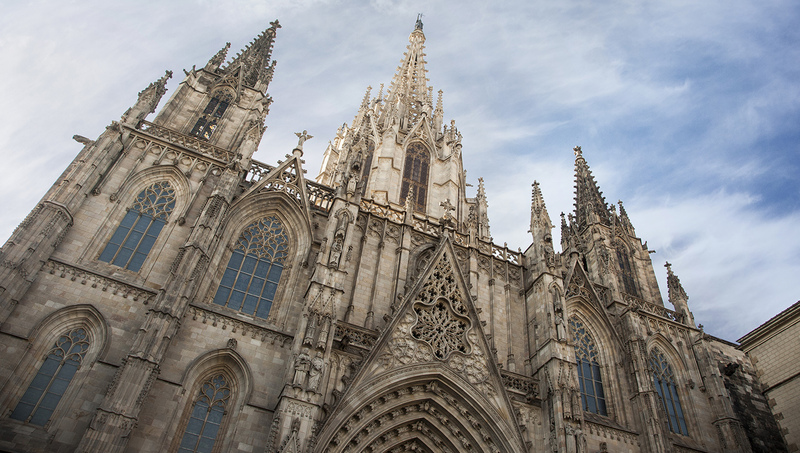 See the best of Barcelona on a unique 3-hour tour. Travel effortlessly by Segway to the most popular sites in the city with a knowledgeable guide. 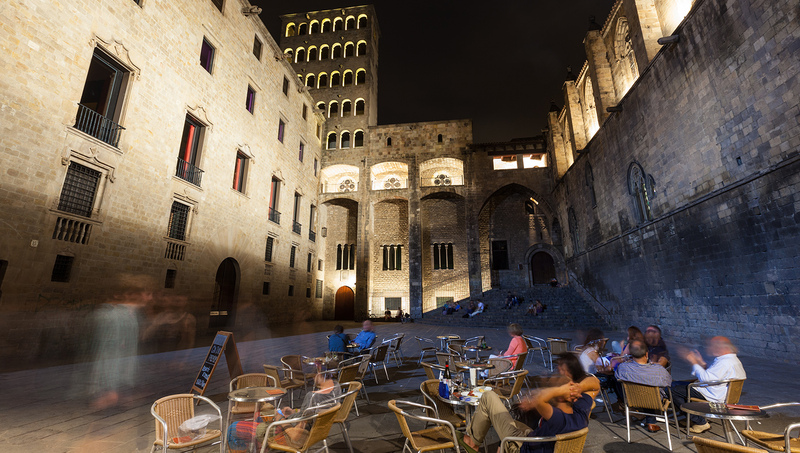 Founded by the Romans circa 133BC, "El Barri Gòtic" has been the historic and cultural heart of Barcelona ever since. More than just a hub for tourism, the Gothic Quarter has a little something for everyone. Here are a few tips before booking your tour! The quarter boasts some of Barcelona's best restaurants – and its oldest, Can Culleretes! Try Bar Pinotxo's top-class tapas or the traditional curios saved from extinction at Agut. The Gothic Quarter's shops and boutiques make spending money just a little too easy! Check out L'Arca de l'Àvia's antique homeware and the Catholic candy (yes, really!) at Caelum. 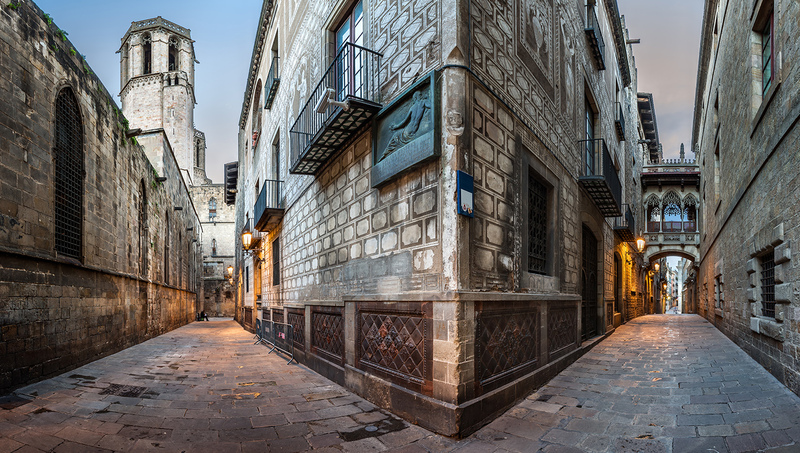 El Barri Gòtic's narrow streets are rich with history, from Barcelona Cathedral and the old Jewish quarter to La Rambla and Passeig de Gràcia – home to several of Gaudí's works! Culture vultures will find plenty to stir the imagination at the quarter's museums. Highlights include the Barcelona City History Museum and the eccentric Museu Frederic Marès. Despite its age, the area is no stranger to Barcelona's favorite cocktail! Check out Jamboree's Latin and jazz jams or catch Indie rock acts at Sidecar Factory Club. Barri Gòtic is one of Barcelona's busiest districts, so it might be best to avoid the tourist season if you can! Visiting in May or June will see shorter queues and better hotel availability without sacrificing the glorious weather. 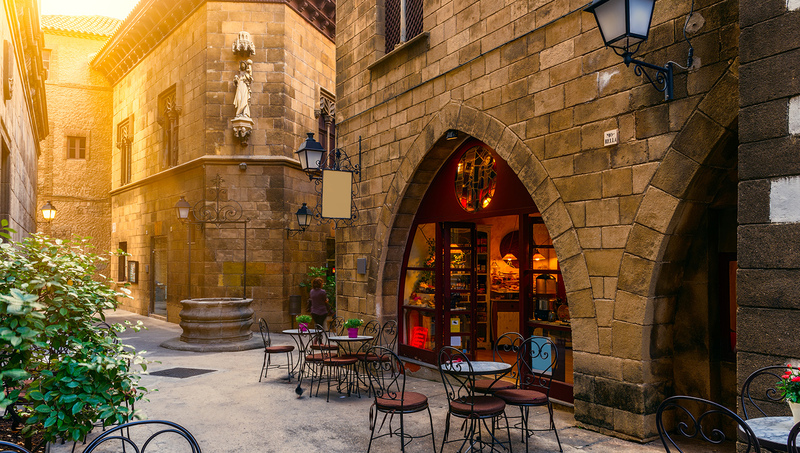 Like La Rambla, Barcelona's Gothic Quarter is a haven for pickpockets targeting tourists. Always keep your valuables out of sight and never leave your belongings unattended. Violent crime is not much of a concern, but if out sampling the area's nightlife – as with anywhere – it can't hurt to stick to populated, well-lit streets! The Quarter is always open for a stroll and some people watching! It's free to take in the views, but it'll be easy to spend money on food, souvenirs and entertainment! Why not? Might be worth it to check out these best-selling tours. This area is within walking distance from the old town and city center! Remain aware of your surroundings, as you would in any large city.